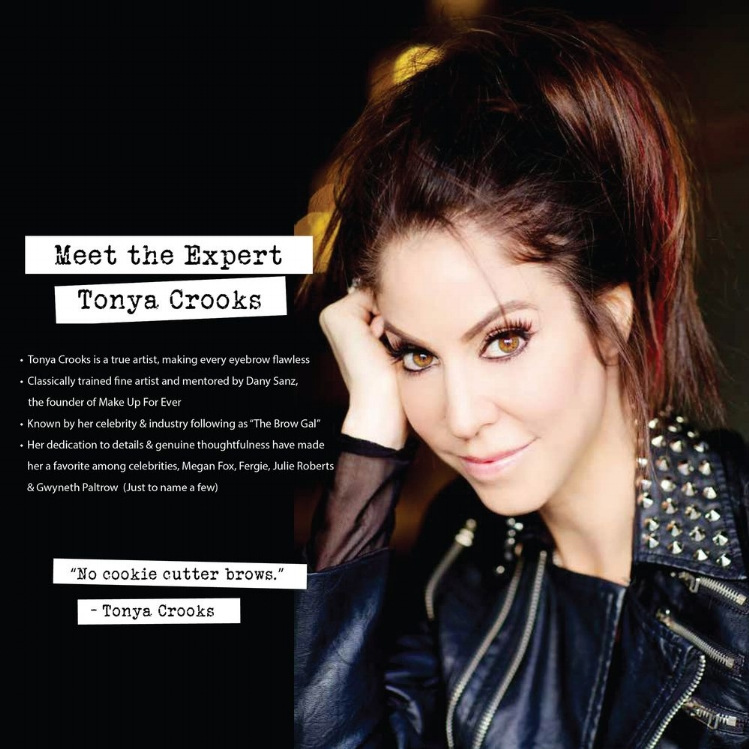 Tonya Crooks is a true artist with an unwavering passion for beauty that has grown into a mission – to make every eyebrow flawless. Known by her celebrity and industry following as ‘The Brow Gal,’ Tonya’s keen eye developed at a young age and burgeoned early into a career. Following her dreams, she studied fine arts at The Royal Academy of Art in London where she learned the skills and habits of a classically trained, fine artist with a particular propensity toward color. This creative path led to a developed interest in the mastery of personal beauty, prompting her to expand her services beyond sketching and painting into the fashion world as a makeup expert on photo shoots. Tonya’s ability for treating each face as a uniquely blank canvas was quickly noticed and created steady demand from talent and colleagues for her services on and off the set. 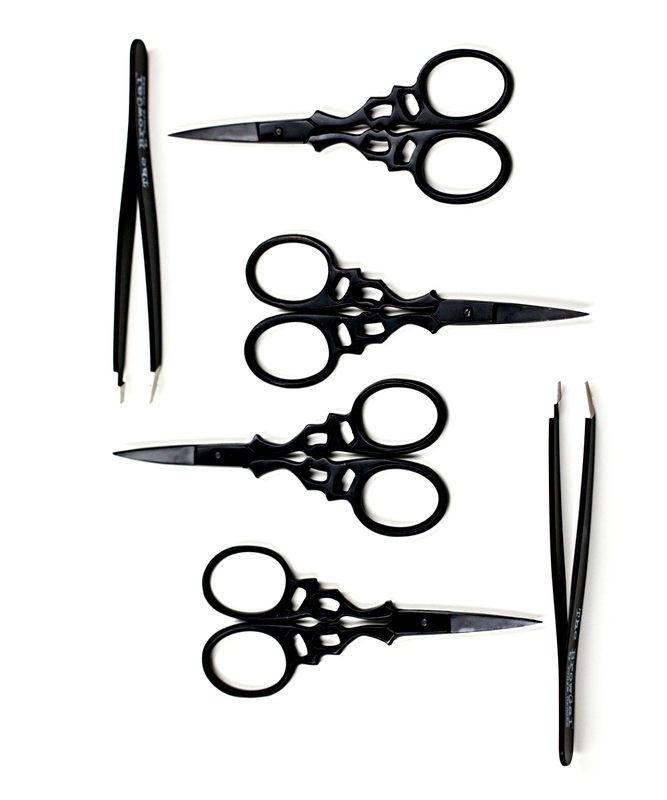 By applying her unique background in fine arts to cosmetic techniques, she garnered a reputation for perfection and precision that has lasted for more than a decade. Her skills are trusted by A-list celebrities, Megan Fox, Fergie, Julia Roberts, Eva Mendes, Gwyneth Paltrow, Halle Berry, Brittney Spears and many more. 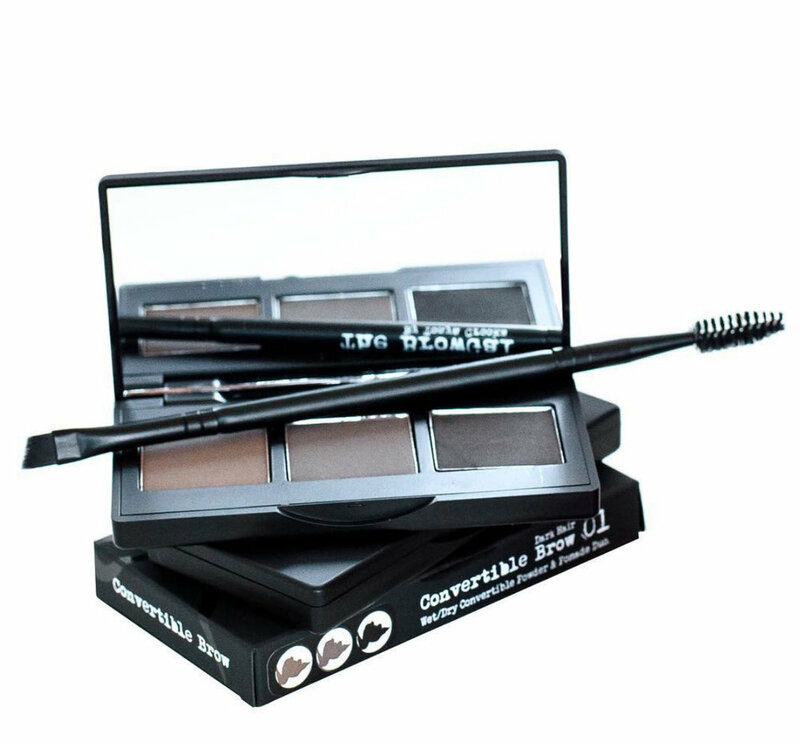 The Brow Gal offers award winning brow products and tools, designed with innovation in every step and promising better brows.